Dr. Vishwanath Karad, the founder member of Maharashtra Academy of Engineering and Educational Research's (MAEER) had a vision to build a world class institution in Maharashtra. After due perusal with the authorities, Dr. Karad managed to attract the attention of the authorities to the intense need of private players to venture out in the field of professional education for the benefit of the state, and the rest is history. The journey of MAEER - in 1983 began with the establishment of Maharashtra Institute of Technology (MIT), one of the first private engineering colleges in Maharashtra which still remains the flagship institute of the group. 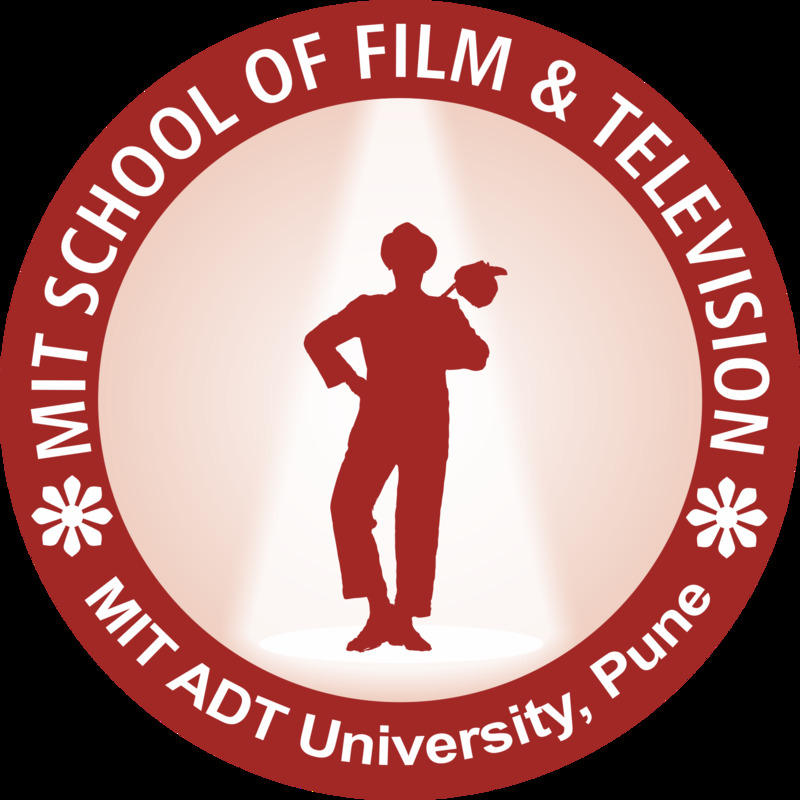 With the sole objective of meeting the long felt need of a centre of scientific and educational research, which would meet the challenges of the present and the future technical advancements of the fast changing world, MIT Group of Institutions was established as a society and charitable trust. Since then, the MIT Group of Institutions have grown leaps and bounds and has made a strong impact in the field of education throughout the country. With more than 10 campuses in the state of Maharashtra covering almost 1000 acres of area, the MIT Group provides education in the fields of Engineering, Medicine, Pharmacy, Marine Engineering, Insurance, Distance Education, Telecom Management, Lighting, Design, Food & Technology, Retail Management, and Masters in Business Administration, School of Government and also School Education. At any given point of time, more than 50,000 students are pursuing various courses all over our 65+ institutes. With this statistics, the MIT Group is almost a big University by itself. An initial step taken by this great visionary Dr. Vishwanath Karad, who nurtured a strong conviction to provide the best of education to the society today, has resulted in a strong educational realm. MIT Group today boasts of the best infrastructure facilities and application of varied teaching methodologies. With highly qualified and dedicated teachers, the group has grown leaps and bounds and will continue to do so looking for both horizontal and vertical growth patterns. Presently, we have more than 4000 teaching staff and almost more than 6000 non-teaching staff. Government Regulations, we have been bestowed with that of a University status and very soon, MIT Group of Institutions will be a full-fledged University. It is worth mentioning that in appreciation of the work carried out by MAEER's MIT, Pune under the banner of World Peace Centre in championing the cause of promoting the Value Based Universal Education System for spreading the message of peace in the society, based on the appropriate blending of science, technology and spirituality, UNESCO, Paris bestowed the World Peace Centre, MAEER's MIT, Pune, India with an UNESCO Chair for Human Rights, Democracy, Peace and Tolerance on 12th May 1998. MIT Group believes in developing the overall personality of its students in order to create future responsible global citizens. Hence, imparting training is done based on the five principles of the MIT's holistic development policy. MIT has traversed the path of rapid development in education, along with the nation, often responding positively to changed needs and at times initiating significant changes. We have evolved in 26 years by overcoming tough hurdles set more by limitations of thinking in that era, rather than lack of ability, to arrive at a point where we can explore the vastness of knowledge and possibilities on the global canvas. At MAEER's MIT, it's never about which of our institutes you choose to study in, it is more about how and where you reach in life thereafter. "The journey of a thousand miles begins with a simple step." And so began Maharashtra Academy of Engineering and Educational Research's (MAEER) journey in 1983 to become India's most respected and trusted Centre of Excellence in the field of Education and Research.